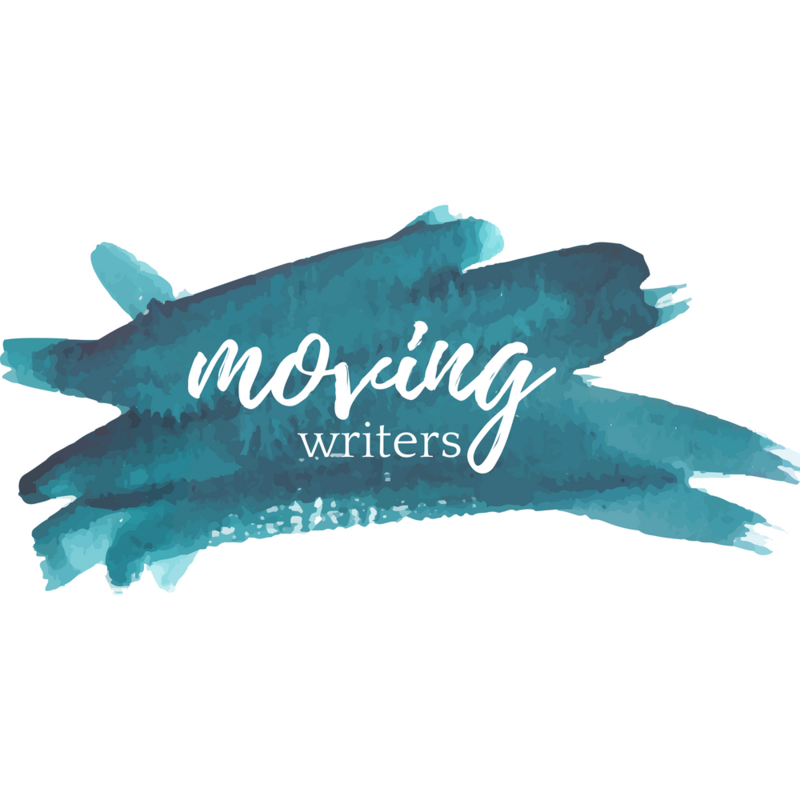 moving writers – Page 2 – Move the writing. Move the writer. Continue Reading "Navigating Vulnerability Part 3: The Coach and Consultant Balance"
Continue Reading "Teaching From My Twitter Feed: Developing Messy Arguments"
Continue Reading "Moving Writers Supports Absent Writers"
Continue Reading "Co-teaching Reading and Writing Workshop: A Pragmatic Approach"
Continue Reading "Tackling the Dry Stuff aka Footnotes made Fun"
Continue Reading "Mentor Text Wednesday: The City of Lost Love"